Now you’ve booked your Mozambique holiday, there are many things to start getting excited about – not least the incredible and varied food you’ll enjoy on your trip. At the coastline resorts in particular, seafood is the name of the game, and there are some truly special national dishes you’ll have to try while on vacation. Mozambique has a huge Portuguese influence remaining from its colonisation in the early 1500s, so don’t be surprised to find that influence extend to its food. Therefore you’ll find many dishes on the menu reflecting Portuguese traditions and tastes. Shrimps and prawns are abundant and cheap, so extremely popular, especially served in a piri-piri style. Piri-piri means ‘spicy-spicy’ so expect lots of chilli along with garlic and seasoning. 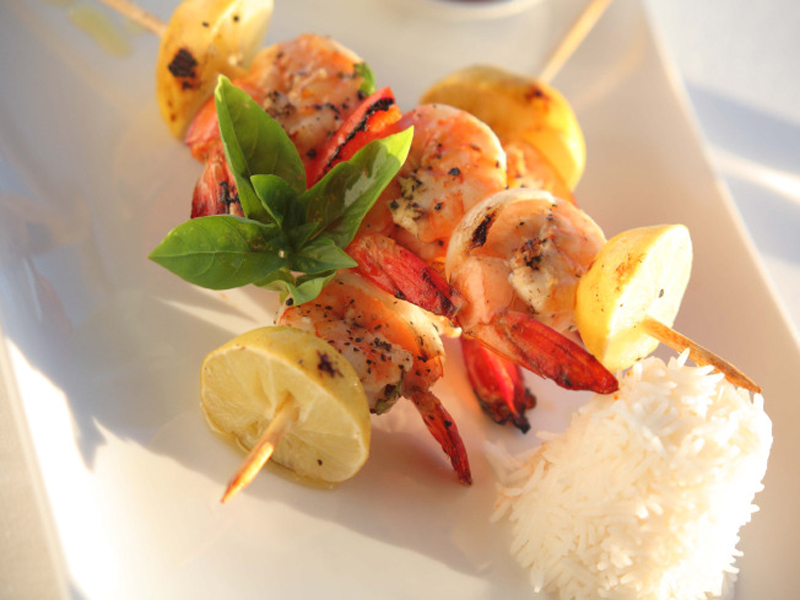 Many consider Mozambique’s shellfish to be some of the best in the world, so prawns as well as crab meat are a must-try, as well as a rich and varied menu of fish cooked in traditional ways. For a taste of Mozambique’s heritage beyond Portuguese flavourings, seek out Matata, a traditional seafood stew. Matata is usually made up of clams, peanuts and pumpkin leaves, again harnessing produce that Mozambique is renowned for. If you really are interested in sampling all the great seafood Mozambique has to offer, why not try seek out a coastal fish market? Near Costa do Sol, you’ll find an incredible fish market, where you can buy your fresh fish and take it to an adjoining restaurant stall to be cooked and served with a range of traditional accompaniments.